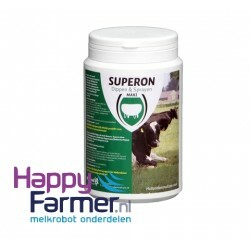 Cow Drench “E”1kg and 5 kg Cow Drench product for dairy cattle that reduces the risk of ketosis a..
Cow Drench “R”5kg Cow Drench R is a drench product for cows to be used as support after surger..
Diton10 and 25 kg Drenchproduct for dairy cattle in order to reduce the risk of ketosis. 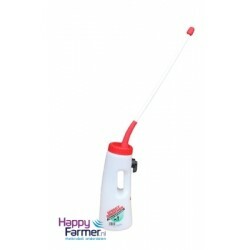 Diton..
Cow Drencher This professional drencher is available at an affordable price! 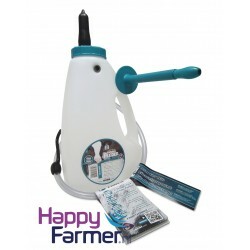 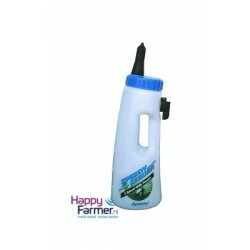 Ideal for re..
Drench-gun 300 ml complete For drenching fluids. 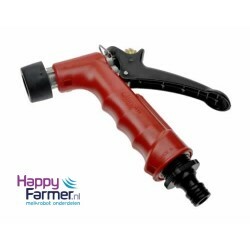 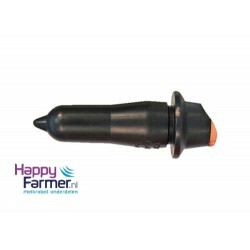 The inexpensive & extremely str..
Drench-gun Spare O-ring Loose Spare O-ring for the Drench-Gun 300ml complete.HAPPYFARMER.NL&nbs..
Drench-Mate Easy, safe and affordable drenching system to drench cows! 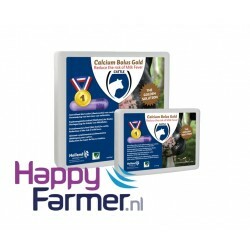 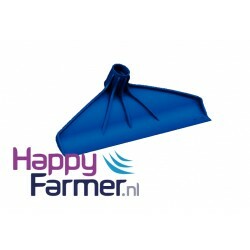 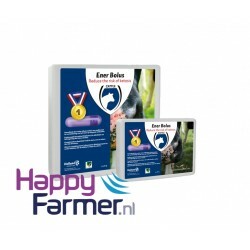 Benefits: *..
Drench-Mate Servicekit Servicekit Part of the Drench-MateHAPPYFARMER.NL •&nb..